Vilamoura is a stylish resort town that is situated in the heart of the beautiful Algarve coastline. The town is centred around an exclusive marina complex, which boasts world-class hotels, fine dining and fashionable nightlife. To the south of the marina are pristine beaches and within the sprawling developments of Vilamoura are five championship-grade golf courses. 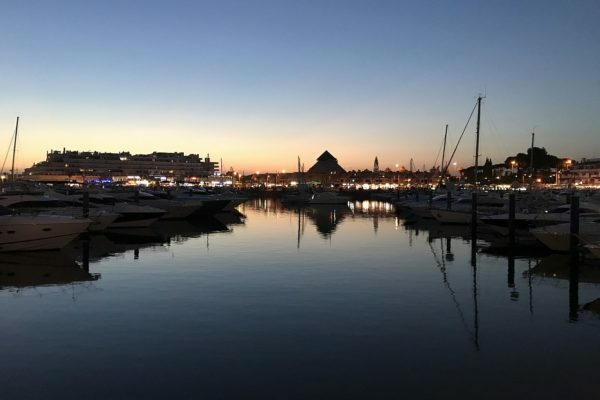 Vilamoura is a sprawling town encompassing numerous parks, multiple tourist developments and five golf courses, but its true center is the exclusive marina complex and from here it is only a short stroll to the pristine beaches of Praia da Falésia or Praia de Vilamoura. 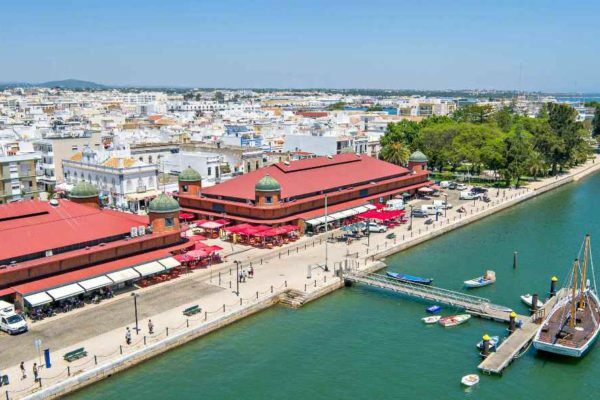 Vilamoura is unlike any other Portuguese town, gone is the dilapidated charm, replaced with striking perfection, which is simply expected by the super-rich who moor their million-dollar yachts in the marina. Faro, the Algarve’s capital has a more distinctly Portuguese feel than most resort towns. Many visitors only pass through this underrated city, which is a pity, as it makes for an enjoyable stopover. 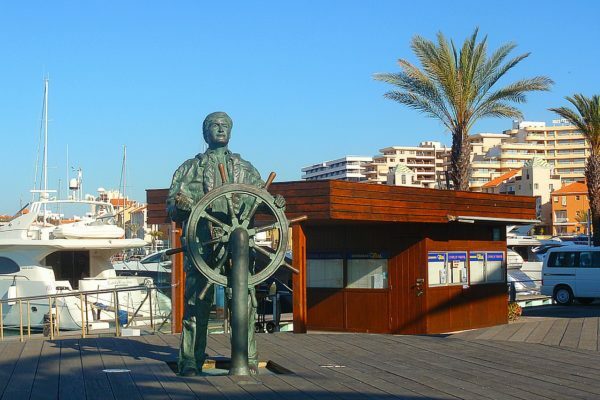 It has an attractive marina, well-maintained parks and plazas, and a historic old town full of pedestrian lanes and outdoor cafes. Its student population of 8000 ensures a happening nightlife, and its theatre scene is strong. Marvelously preserved medieval quarters harbor curious museums, churches, and a bone chapel. The lagoons of the Parque Natural da Ria Formosa and nearby beaches, including the islands of Ilha de Faro to the southwest and Ilha da Barreta (aka Ilha Deserta) to the south, add to Faro’s allure. Olhão, lies on the coast reasonably close to Faro and at the end of the Ria Formosa Nature Reserve. Architecturally the town is well known for an older quarter where the flat terraced roofs and straight box-shaped chimneys show a definite Moorish flavor in their style. 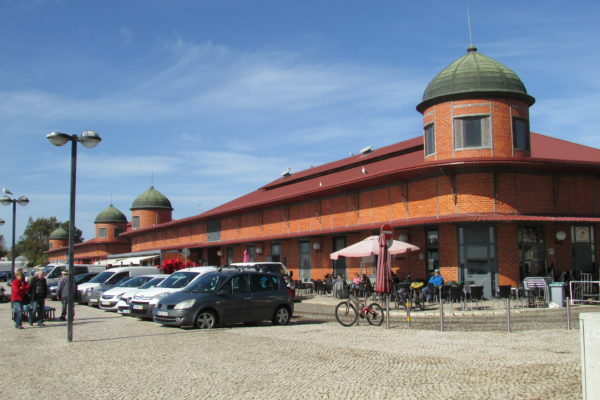 Another important curiosity to the visitor is the fish market held every day in a long building on the waterfront. Each morning there is a lively atmosphere and the impressively large variety of fish offered by the local catch is displayed to tempt the local housewife. 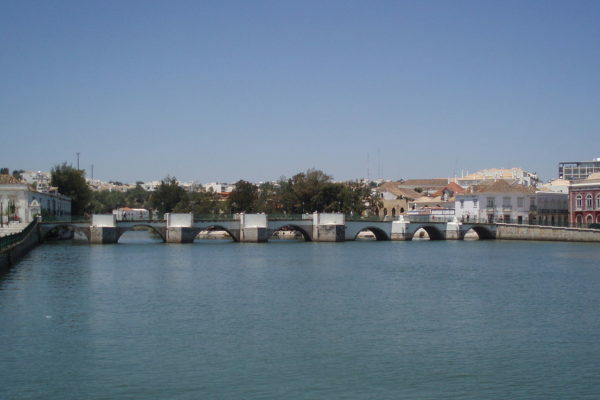 Tavira is an ancient Moorish town that has retained its unique character and heritage to become one of the finest resort towns of the Algarve. 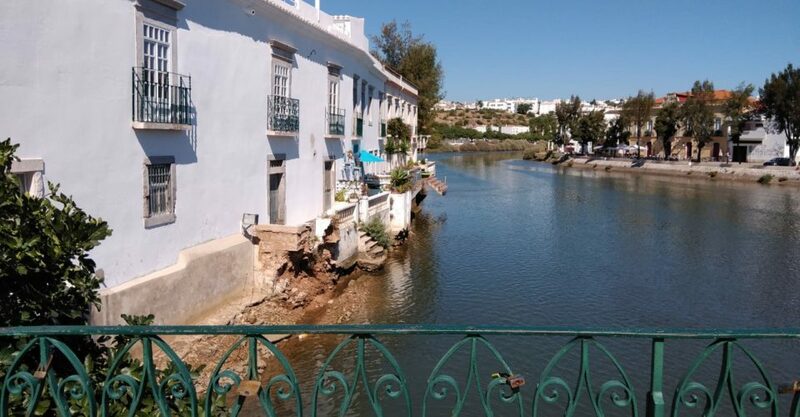 The town extends along the banks of the Gilão River and is a delightful mix of traditional Portuguese architecture with deep-rooted Moorish influences. 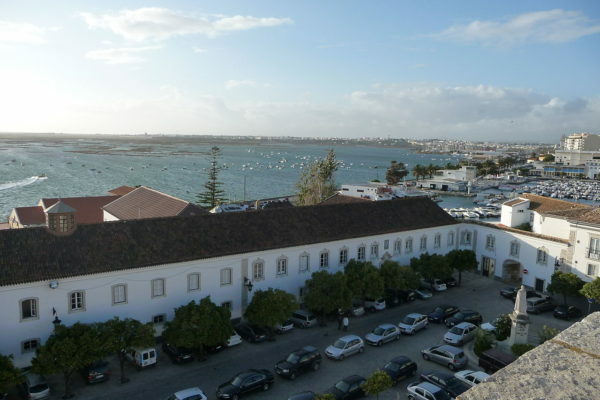 Tavira is a joy to explore with its plethora of historic buildings and decorative churches, all of which are set around charming plazas and pretty cobbled streets.